Mr Fergal OShaughnessy is a pharmacist and PhD candidate at the Rotunda Hospital, Dublin and SPHeRE programme at the Division of Population Health Sciences, Royal College of Surgeons in Ireland. He is a graduate of RCSI and Trinity College Dublin, and he holds a position of honorary clinical lecturer at the School of Pharmacy, RCSI. 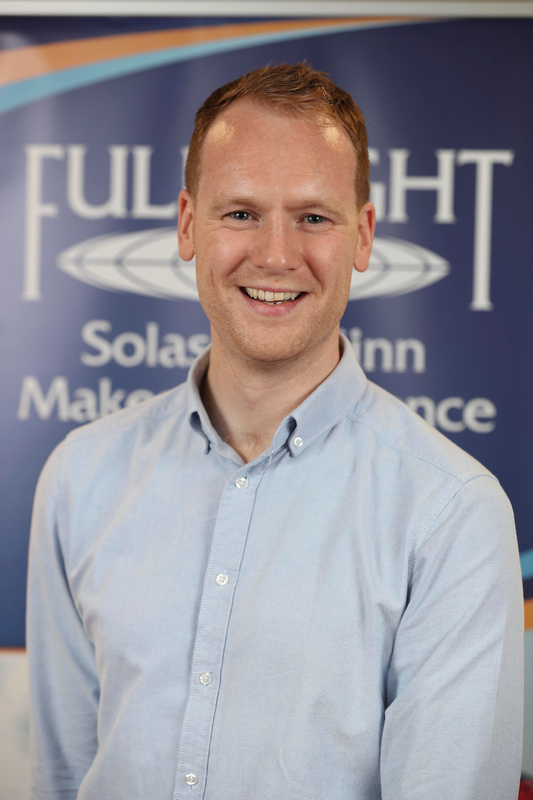 As a Fulbright Student to Columbia University Medical Center, New York, Fergal will work with leading experts in Obstetrics to develop methods to identify women who are at risk of developing potentially life-threatening blood clots after childbirth.